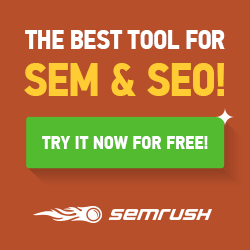 Which is the best SEO Tool? – Freelance Expert SEO Consultant London, Birmingham, Manchester & UK. If you are a hands-on website owner and like doing your own SEO then these SEO tools are a must. The Authoritas SEO Tool is a content strategy automation platform that is used by many SEO Agencies, Digital Agencies, eCommerce Businesses and Freelance SEO’s. Authoritas is the easiest and most powerful content strategy automation platform that can help you improve organic search performance.